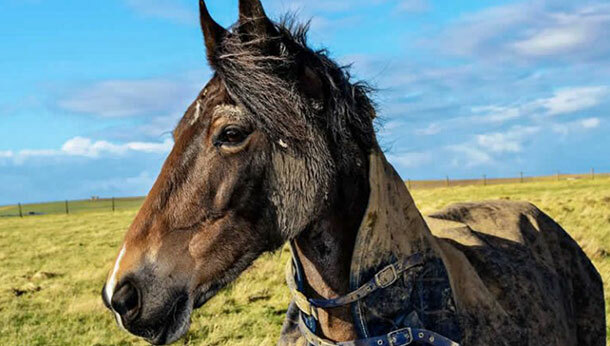 It can be really tempting just to leave our horses rugged up at the moment… but you really need to check up on what’s happening underneath on a regular basis - ideally, daily. Do they have early rain scald? Are they gaining or losing weight? Do they have any parasites (typically lice at this time of year)? Are there any wounds hidden by rug and/or mud?